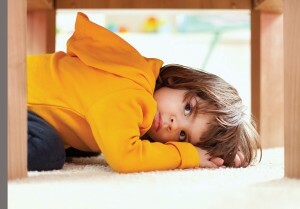 Some degree of anxiety is healthy and normal for children and adults alike. Anxiety can help motivate us to prepare for an exam or keep us on guard in potentially dangerous situations. It becomes a problem when the fears are unrealistic or irrational and cause a high level of distress that interferes with daily life.